INU offers balanced pack walks for dogs in a safe and structured environment. 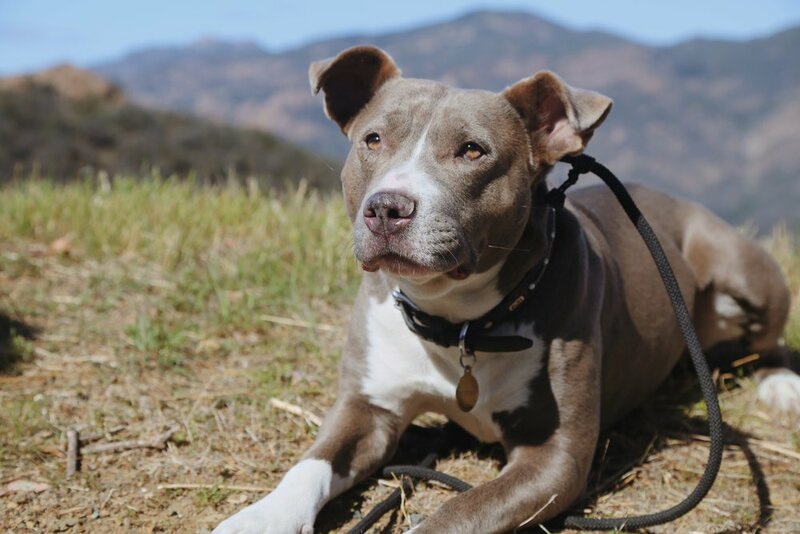 Whether you need help with aggression or are looking for a consistent program for your puppy, our pack walks are created to influence each dog hormonally, emotionally, and mentally rather than physically. Instead of relying on obedience commands (Sit, Stay, Place), commercial tools (E-collar, Prong, etc), or force, we choose to change how a dog FEELS in their environment. We often overlook how our routine and relationship is affecting our dogs, and while most trainers will focus on correcting the dogs’ symptoms, our dogs are only reacting honestly to the reality we create for them. How can we expect our dogs to change until we change for them? While the pack helps each dog in their process, we also spend time educating each owner to develop a new understanding of their dog. This work will translate to a deeper bond between you and your dog. 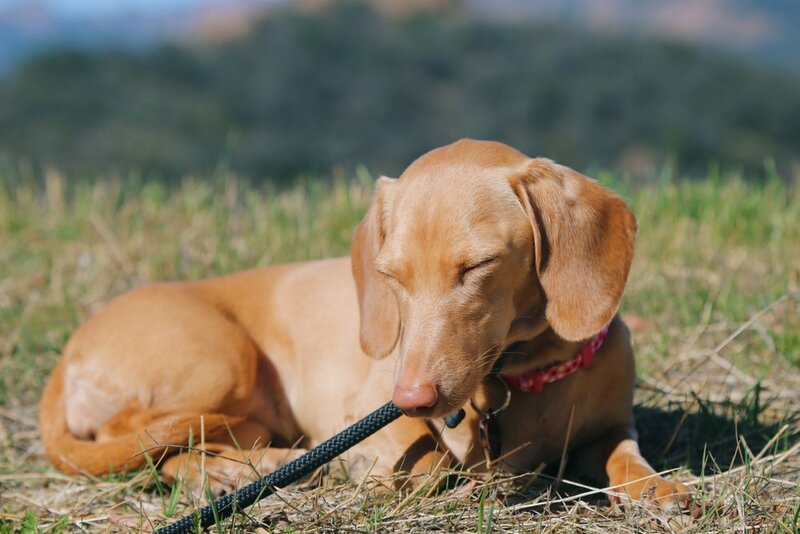 Whether you're looking for socialization or exercise, INU is excited to welcome your dog to our pack. We understand this is a lot of information, if you’re interesting and would like to talk further, we would love to hear from you! 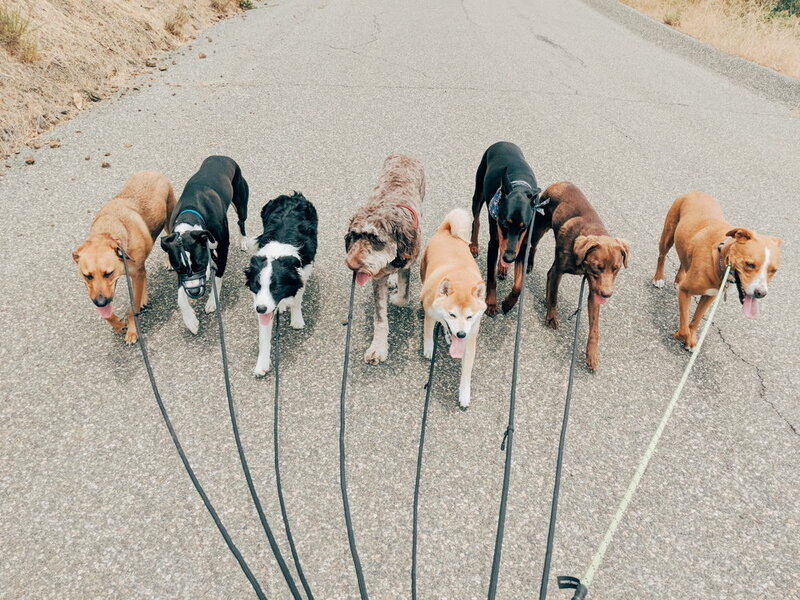 Pack walks begin with pick ups from the house, followed by the hour long group walk where we focus on leash manners, socialization, as well as mental and physical work. We also practice calm socialization and boundaries while in the car for pick up and drop offs. Walks are scheduled on a consistent weekly basis (minimum of 1 day/week). Dogs enrolled in pack walks can also schedule free leash and training sessions. Daycare provides a social environment for dogs to learn how to play and relax in a balanced and natural state. During their stay at daycare, every dog also joins our hour long structured pack walks. 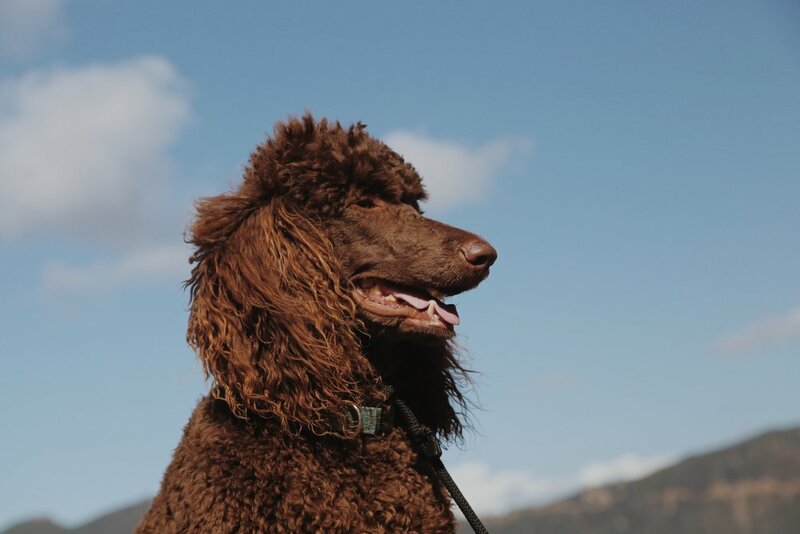 We offer a comfortable stress-free boarding environment for the dogs enrolled in our Pack Walks where we can continue their walks and training from our home. Boarding includes pick ups, drop offs, and for dogs staying over 3 nights - a bath! I am really going to miss the INU Pack. I have known Lindsey for 10 years and cannot recommend her enough for pack walks. Our dogs absolutely love their walks and she is wonderful at taking the time to help us work with our dogs and give us a balanced home. WE LOVE YOU! INU Pack and Lindsey are THE BEST! She really loves what she does and cares about all of the dogs as if they were her own. The walks are great exercise for your dog both mentally and physically. Her knowledge and training techniques are really what set her apart from everyone else. I can't thank her enough for the changes she has helped us make to have a more balanced dog and home. Lindsey and George have been a major game changer for our family in relation to Sunshine! Sunshine is an incredible dog that we rescued a few years ago; but she came with a lot of insecurities and fears. We really didn't know how to handle or help her to be the dog that we knew she could be, more relaxed and at ease. We discovered Lindsey and the pack walks through another trainer we had worked with and once Sunshine began, her rewiring began immediately. As did ours. This led us to training sessions with Lindsey so that we could have the tools to follow through with Sunshine. The dynamic is completely different in our house!! We are showing Sunshine what we want, when it's time to go out, how we want her energy before and after, outside and inside. It feels pretty miraculous as it was always such a high energy and out of control feeling. Lindsey is extremely clear about what is acceptable from the dogs and what behaviors are not tolerated. I see how sunshine responds to her. This is what we wanted; what we are now practicing and getting with Sunshine. The best part is that Lindsey demonstrates her clarity and command with a deep love and respect for both the dog and us humans!! Lindsey and George are doggie super heroes. Not only have they helped my dog gain confidence, but also they have taken the time to show me how to become a better dog parent. They are able to draw upon their vast knowledge of dog behavior and psychology in teaching me. Their work has transformed my dog into a calm, confident, and peaceful pup. They are trustworthy and reliable. I always know my dog is in good hands. Thank goodness for Lindsey at Inu Packs. Our dog gets to go on great walks where she’s exercised, gets socialization with her furry friends and learns how to be a polite member of the pack and, more importantly, our family. Lindsey is knowledgeable and gets to the heart of the matter when it comes to training with a no nonsense approach that works! Lindsey’s training involves teaching both the dog and the owner with remarkable results. She was recommended to me after getting a puppy and I’ve gone on to recommended her to friends! We now have a new puppy and I can’t wait until she’s able to join Lindsey’s pack. I cannot recommend INU Packs more highly. All three of my dogs - two Standard Poodles aged 2 and 5, plus a 10-year old Corgi have taken pack walks with Lindsey and George. They come home relaxed, happy, and confident - not hyper active, as they have been after other walks. I have also taken advantage of Lindsey's and George's dog and owner training service. George and Lindsey are patient and articulate in teaching both me and my dogs how to behave. I have taken the responsibility of becoming a pack leader to my pack - and it has made all the difference in my walks. My dogs continue to have their moments - all is not perfect, by any means - but now I have the means to correct with patience and confidence, and they respond. Thanks you from the bottom of my heart, Lindsey and George. We love INU Pack Walks. Arlene and Major are excited when they are picked up. Not only is this a great service, but our dogs are much better mannered and trained as a result of the pack walks; I think they are dog whisperers! So happy we discovered INU. INU Packs was recommended to my family when I came along. I was having a tough time adjusting to people outside of my family. I am a much better dog now and my parents got training too! INU is helping me grow and become a better member of my family. Want your dog to join INU? Update: We currently have a short wait list to join our program. We are always excited to have new pack members, but take the time to integrate each dog at their own rate to create a safe environment. Please contact us to reserve your pup's spot. If so, from where? When? Types of games you play with your dog? Commands you use with your dog? Is your dog ever off leash? Is your dog aggressive towards people? Does your dog show signs of submission? If you have an aggressive dog, we highly recommend working with Brandon Fouche.